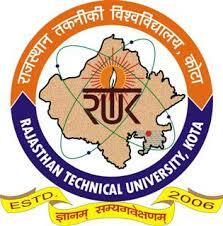 Rajasthan Technical University (RTU) is located in Kota in the state of Rajasthan. 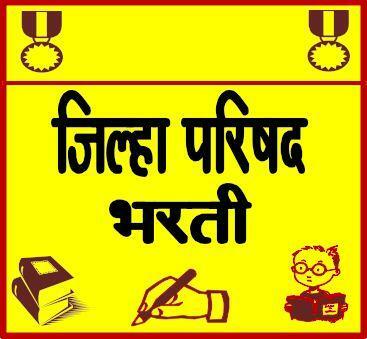 It was established in 2006 by the Government of Rajasthan to enhance the technical education in the state. 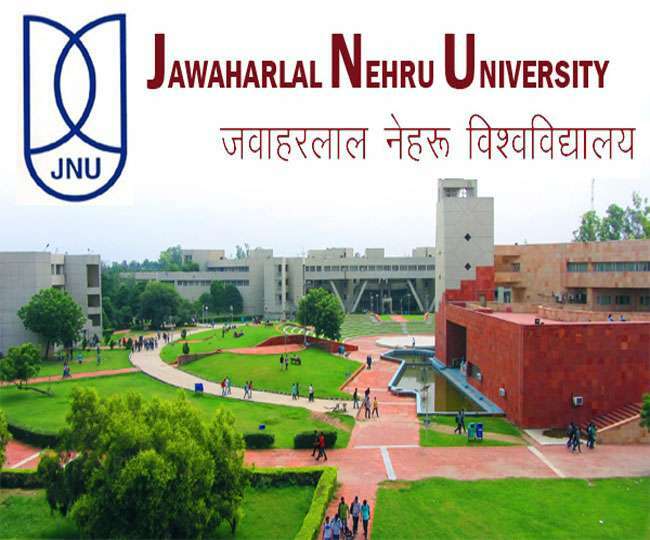 The university has been established in the campus of University College of Engineering, Kota (previously known as Engineering College, Kota), which is located on the Rawatbhata Road, about 14 kms from Kota Railway Station and 10 kms from Kota Bus Stand. 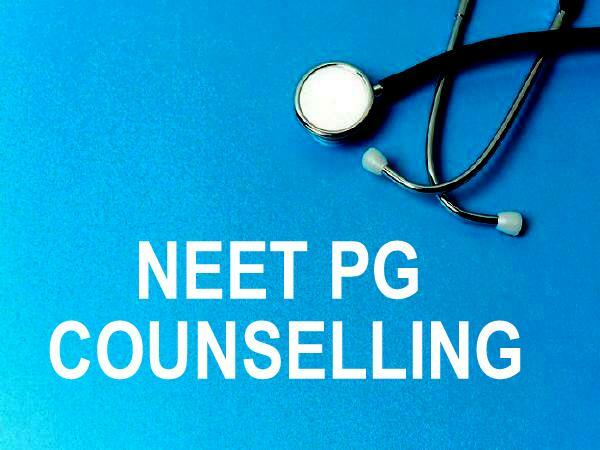 The university currently affiliates about 129 Engineering Colleges,04 B.Arch, 41 MCA Colleges, 95 MBA Colleges, 44 M.Tech Colleges and 03 Hotel Management and Catering Institute. More than 2.5 lacs students study in the various institutes affiliated to the University. The University aims to provide quality technical education which may help Rajasthan in it’s technical development and will boost technical environment in the country. The University offers almost all the disciplines related to technical education including Bachelor of Technology, Master of Technology, Master of Business Administration, Master of Computer Applications, and Bachelor of Hotel Management and Catering Technology. The Honb’le Governor of Rajasthan His Excellency Shri. 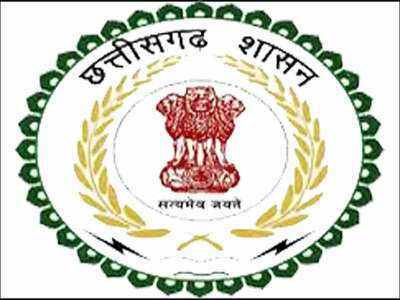 Kalyan Singh is the Chancellor, and Prof. N.P. Kaushik is the Vice-Chancellor of the University. Thousands of students graduate from the University every year and many attain post graduation. The University is making steady progress in developing and providing best technical environment for education and will continue to serve the nation in coming years.